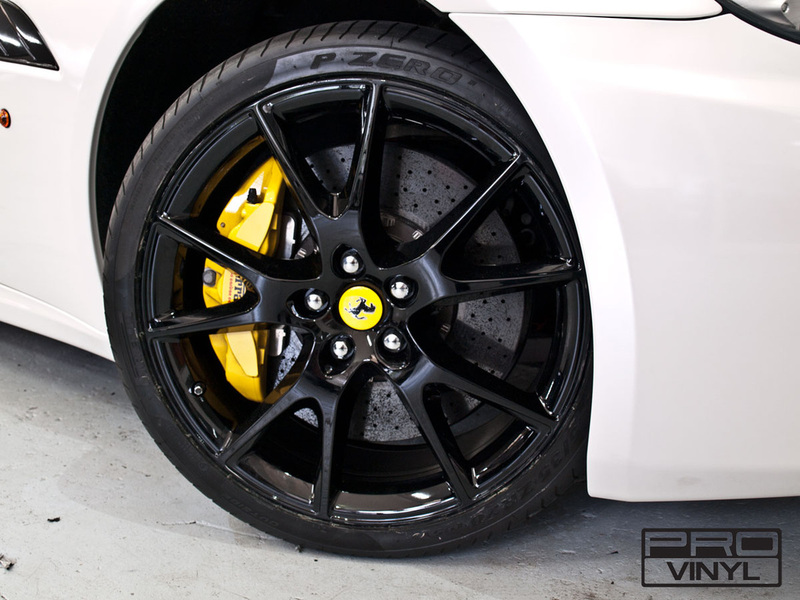 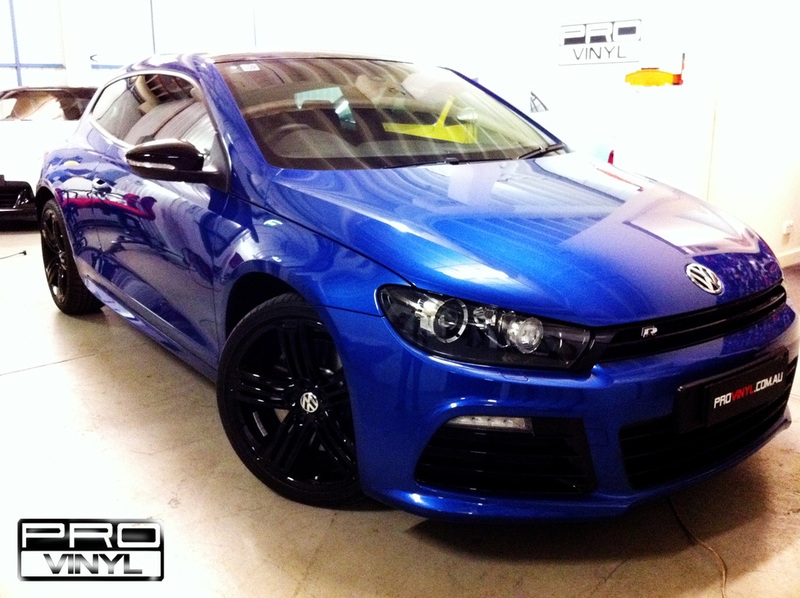 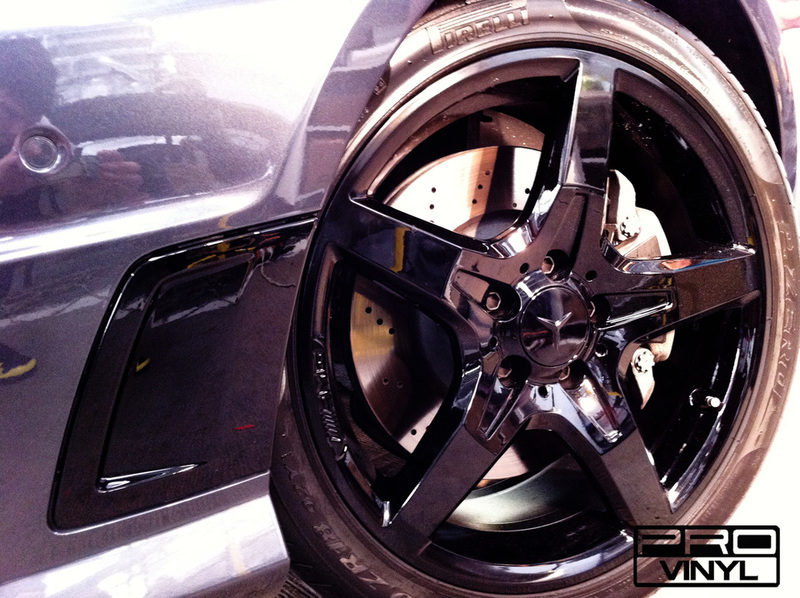 Full rims respray service is also available at PROvinyl. 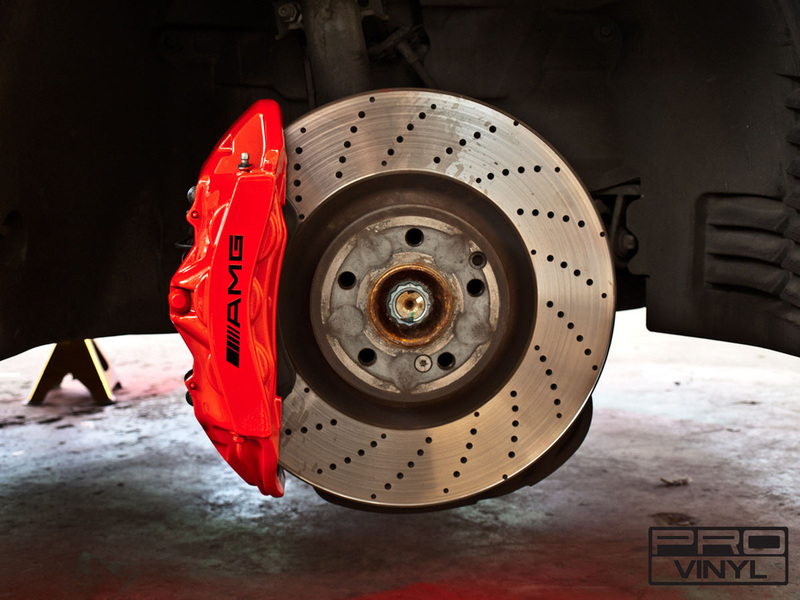 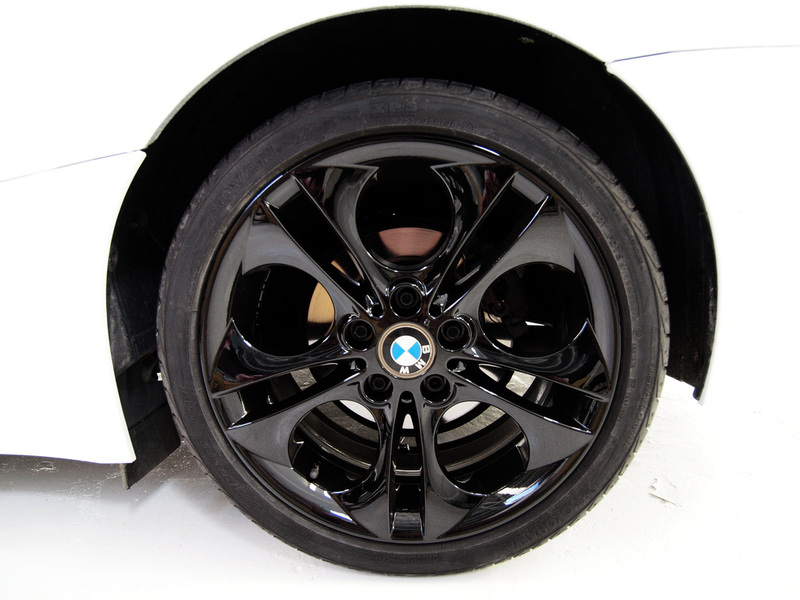 We remove the tires, sand blast, restore any damage, prime and triple coat all wheels without exception. 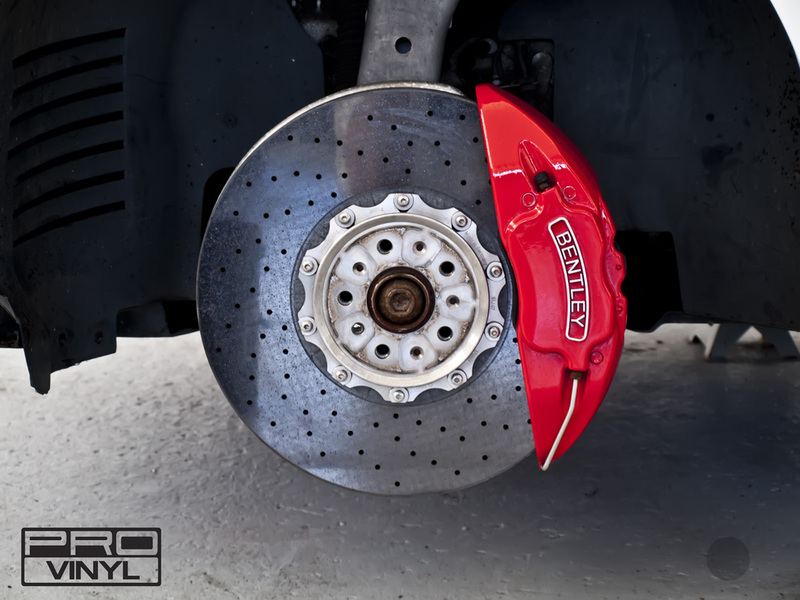 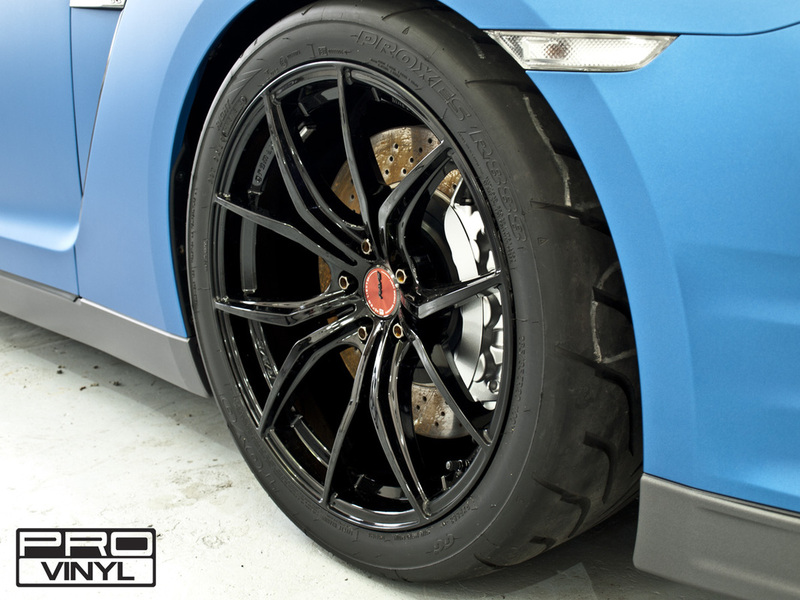 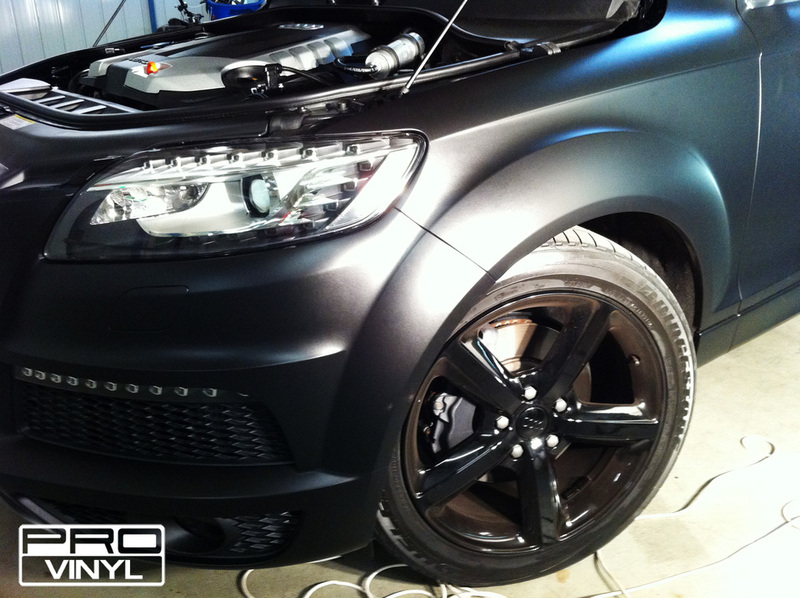 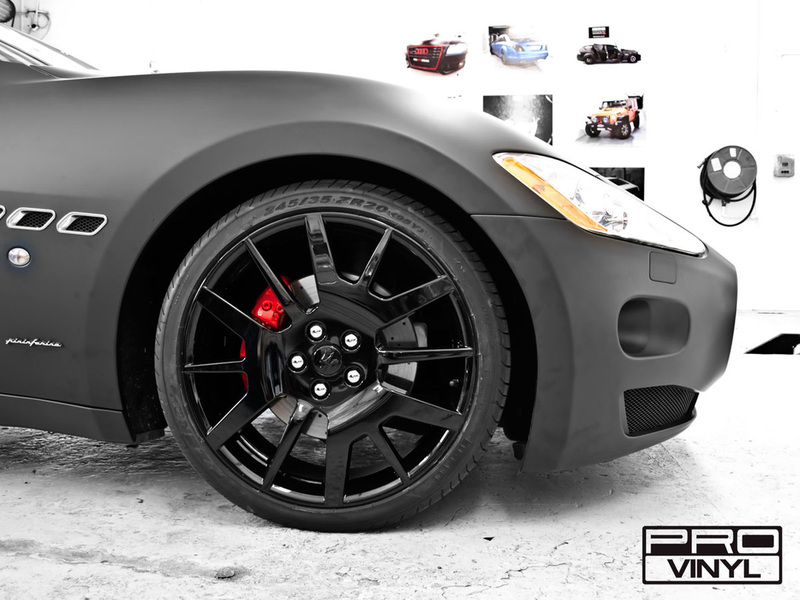 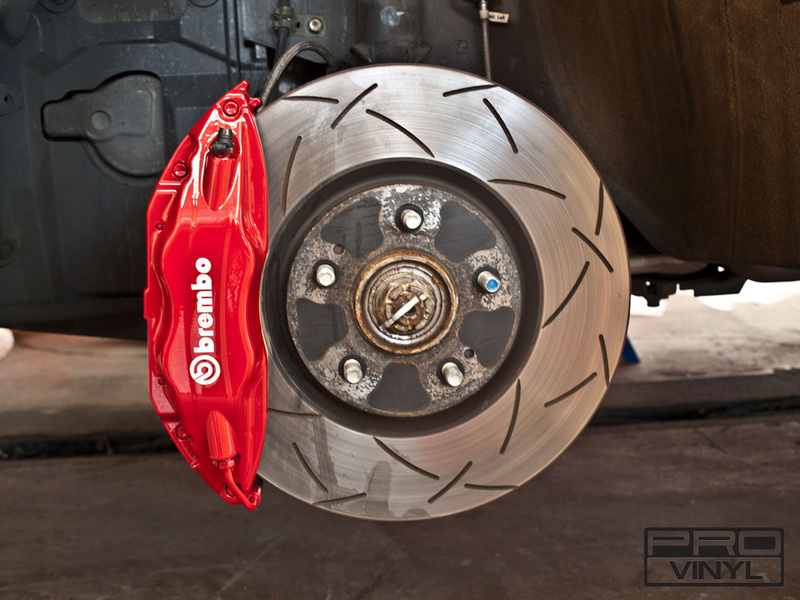 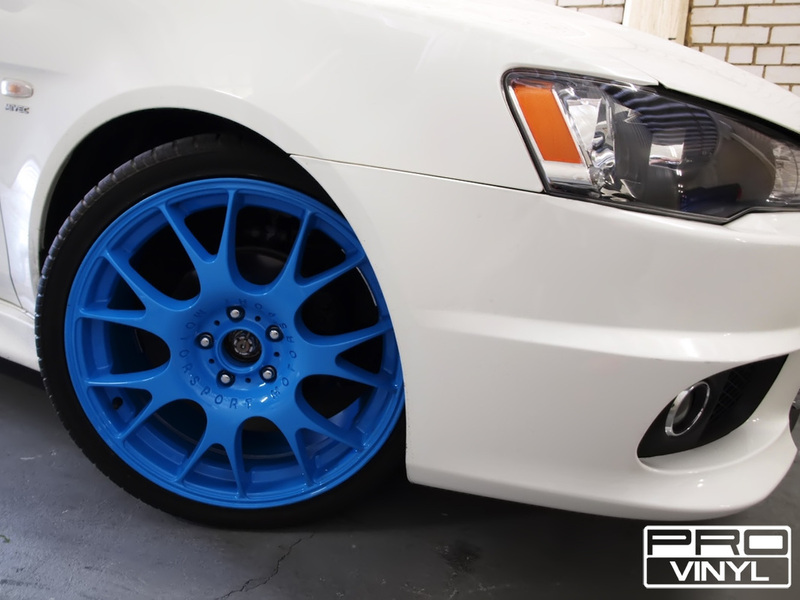 Custom rim respray is an awesome final touch for your modified or stylized vehicle. 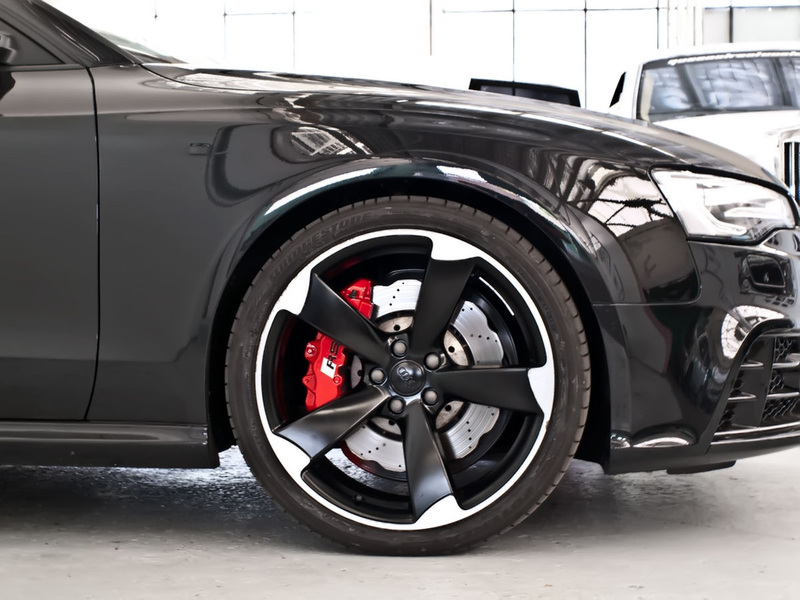 With a large range of colours and options to choose from, we can style your wheels to achieve the best look possible for your pride and joy - simple is that! 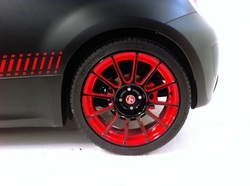 Contact us via email of phone, and speak to our design team for ideas and possible options. 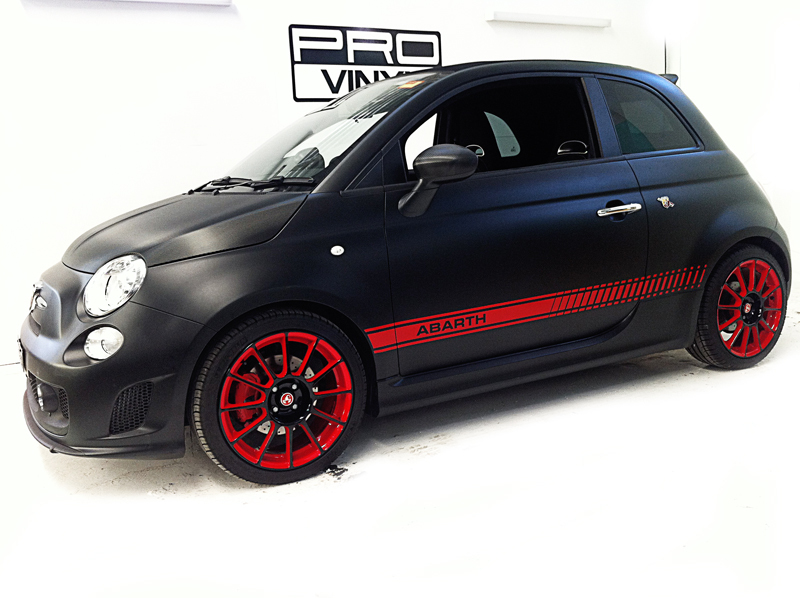 At Provinyl are team is constantly striving to achieve to the best finish product for your car, and are always happy to assist when it comes to choosing a style to best fit your car and personality. 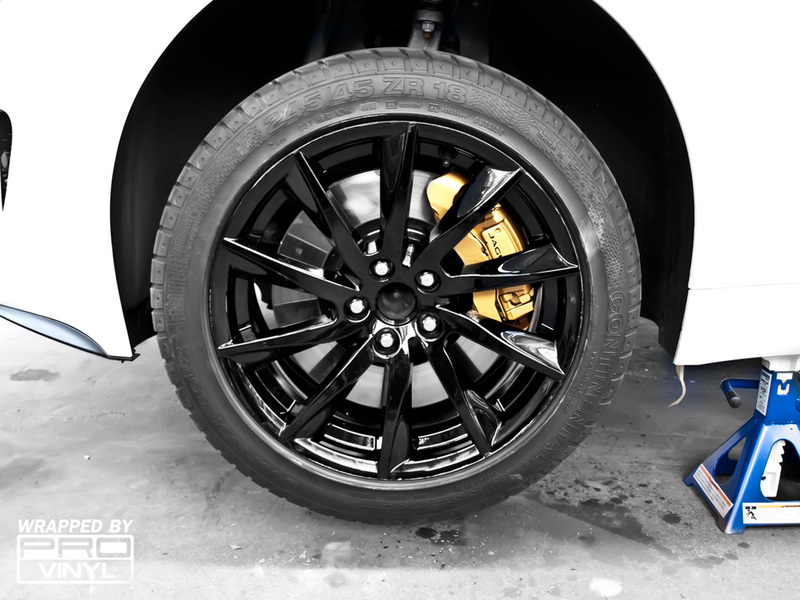 In order to get the best possible finish and highest quality product our team uses the best products on the market, and proven techniques. 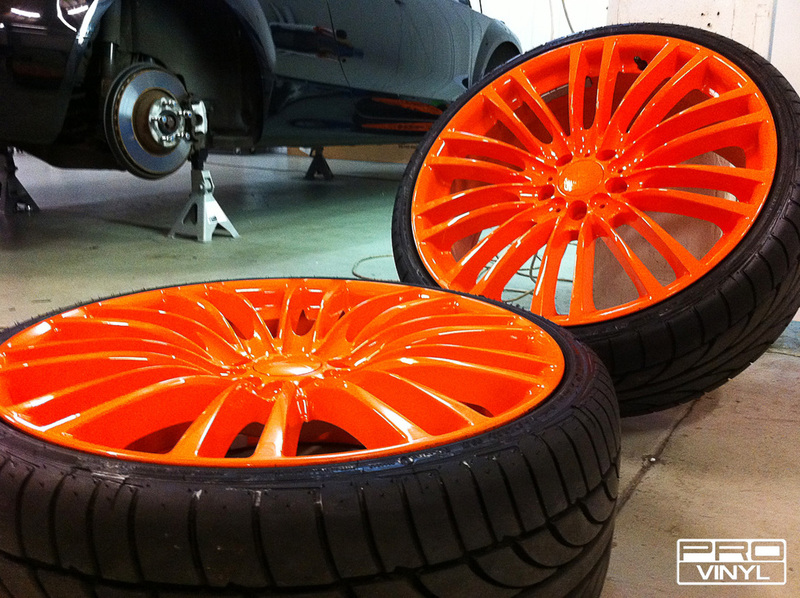 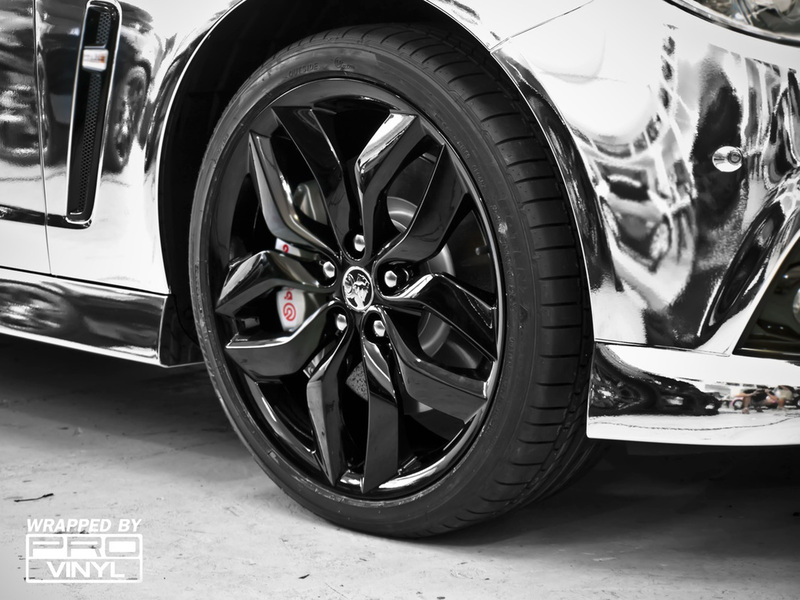 You can turn wheels of any condition into awesome custom rims through a the custom treatment at provinyl. 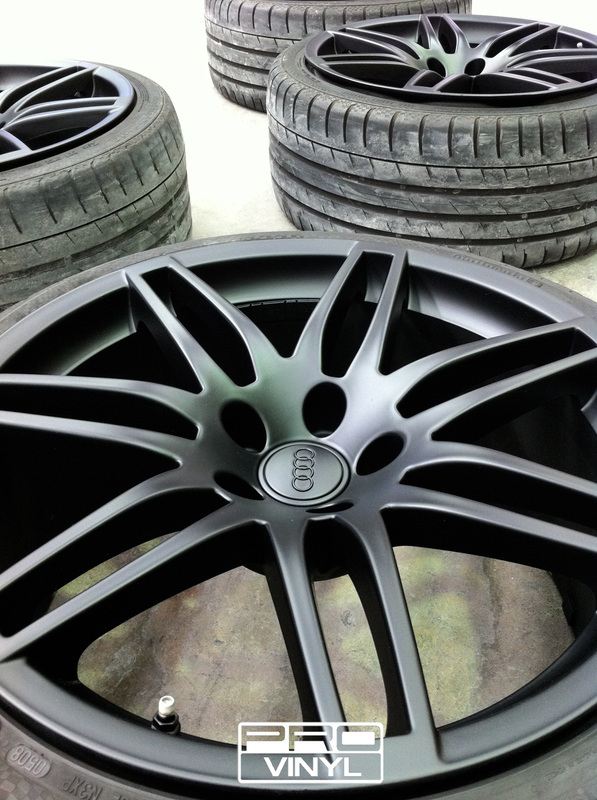 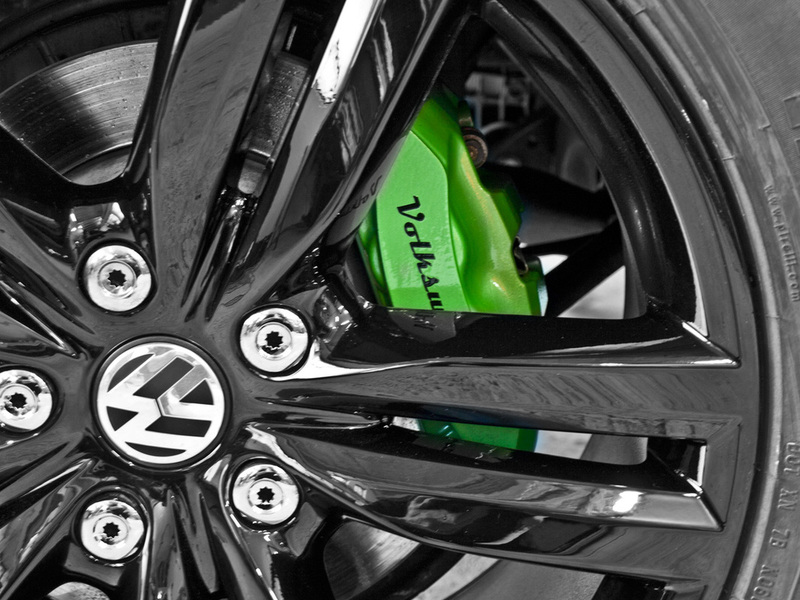 Rims respray can be performed on damaged, scuffed, old, or even on wheels with flaking finished etc. 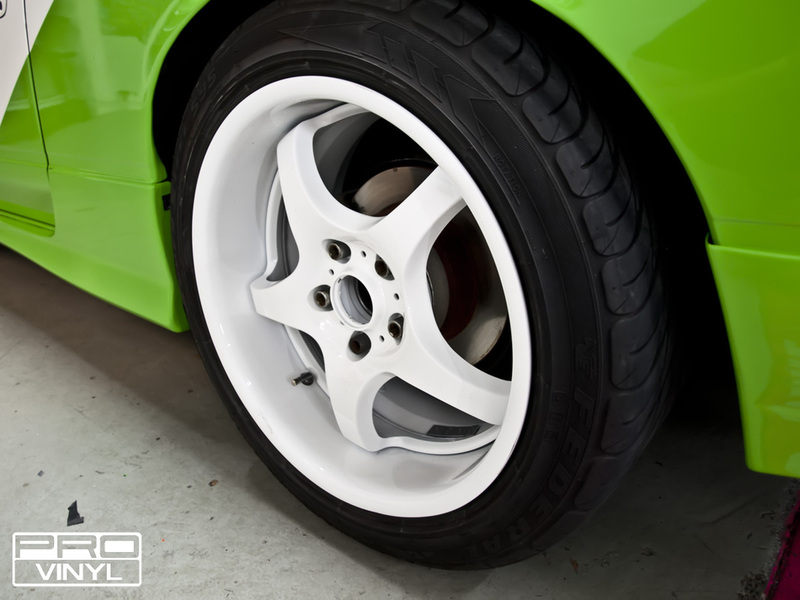 At provinyl, we can undertake a number of restoration techniques to bring your wheels up to the highest standard. 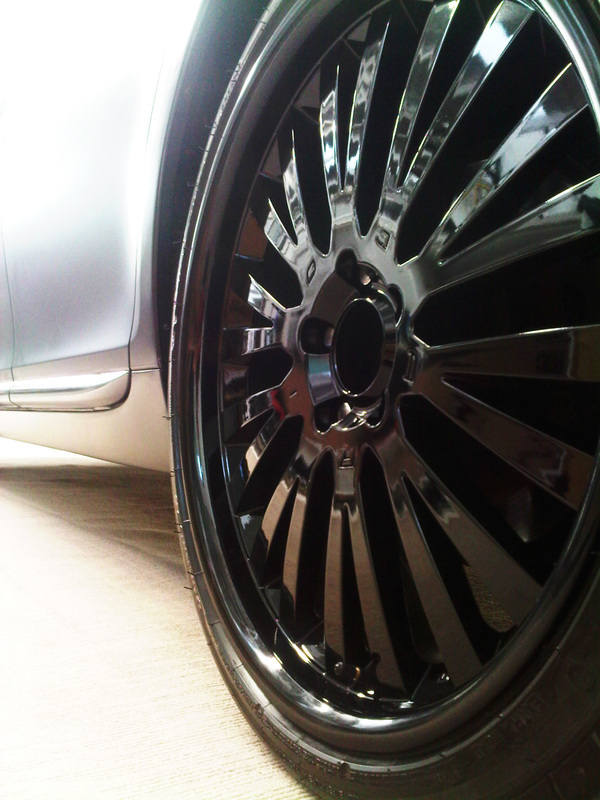 Custom rims by Provinyl are guaranteed to last with our high level of workmanship and attention to detail. 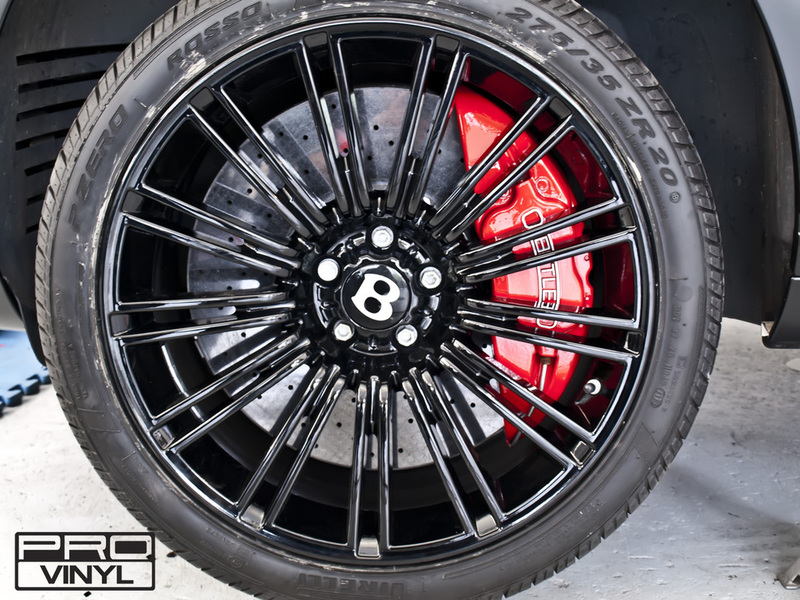 All wheels come with a one year warranty on all work and paint. 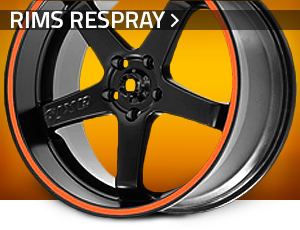 If you are tired of the look of your wheels don’t rush out and spend a fortune to buying new ones when you can respray them for a fraction of the price. 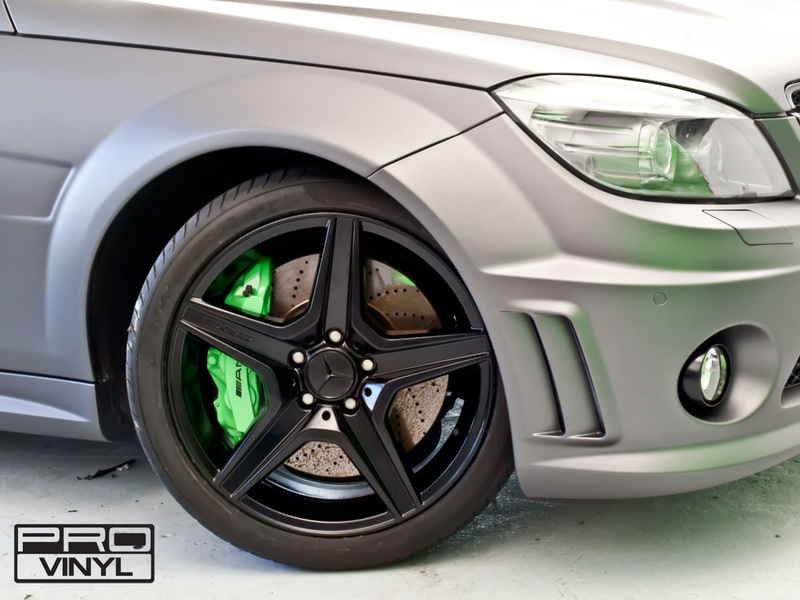 We have lots of colors available including black rims, white, gunmetal grey, candy colors, fluro etc.